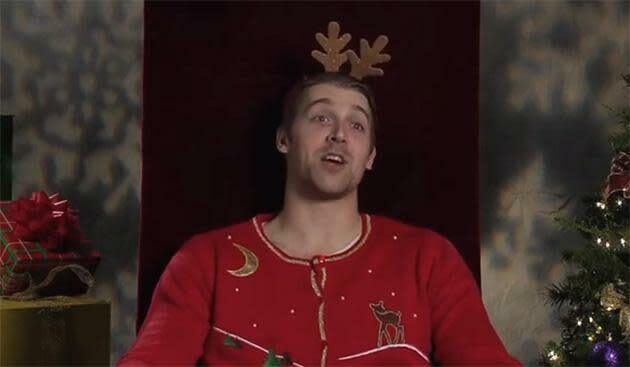 Along with this glorious gift to fans, the Blues provided a stocking stuffer too: Outtakes! Just like a Jackie Chan movie! Quit being so charming Maxim Lapierre, we’re all supposed to hate you.